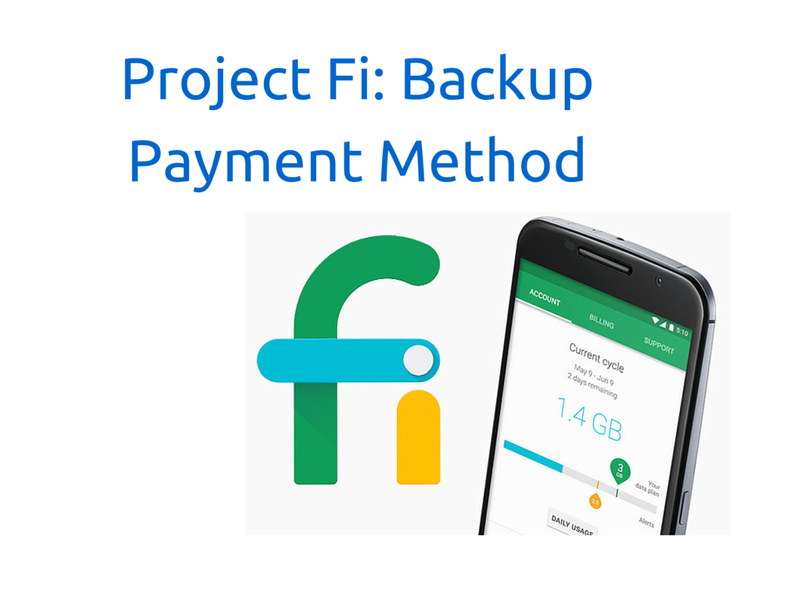 Project Fi has a great feature that lets you set a backup payment for your account. This is extremely helpful to prevent any iterruption in you service. For example, if your card expired, got stolen, or if you use a Debit Card and didn't transfer money in time, you can set this backup so your payment seamlessly rolls over and prevents service stoppage. Here is a great video that shows you how you can do this on desktop and through the mobile app.